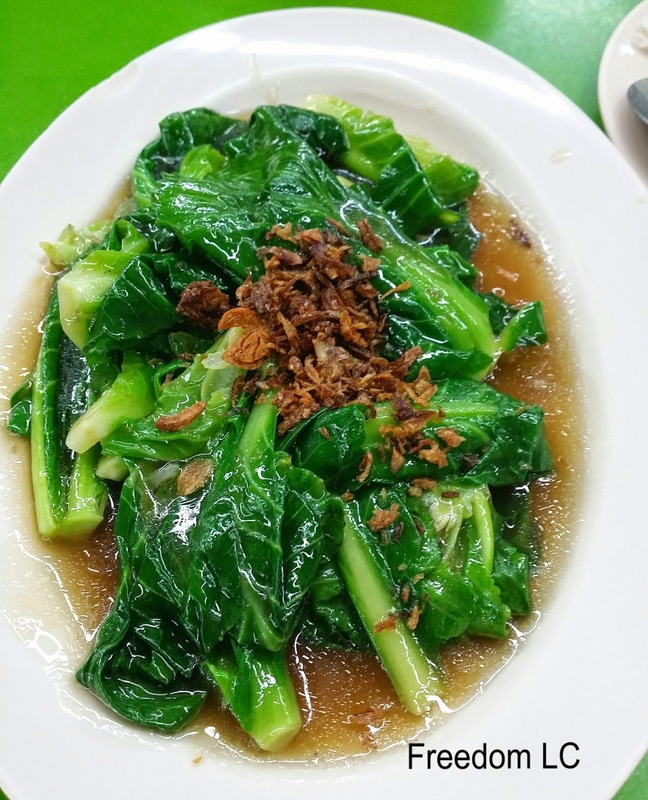 Are you looking for cheap and good food cook with Tze Char style? Why not drop by Yishun to try this stall named "Taste of Thailand" which is located at Yishun Industrial Park A. 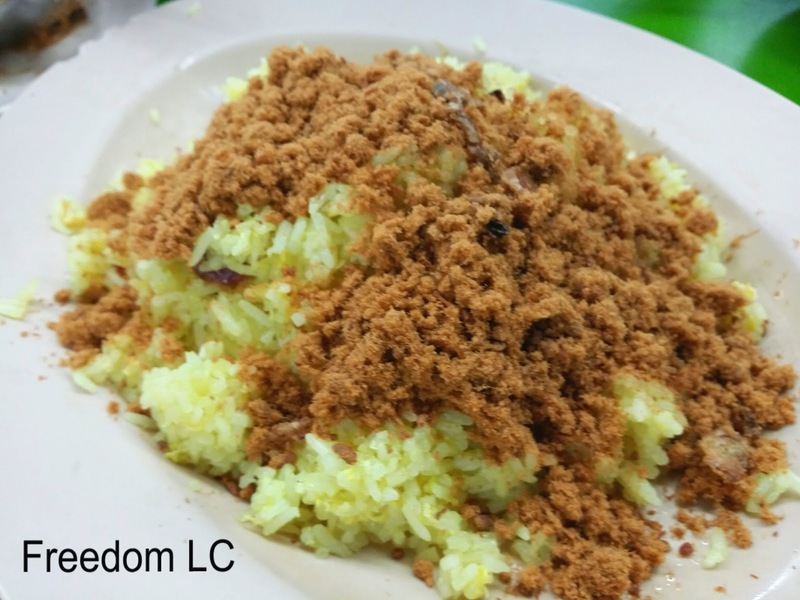 Strongly recommend you to try this dish. 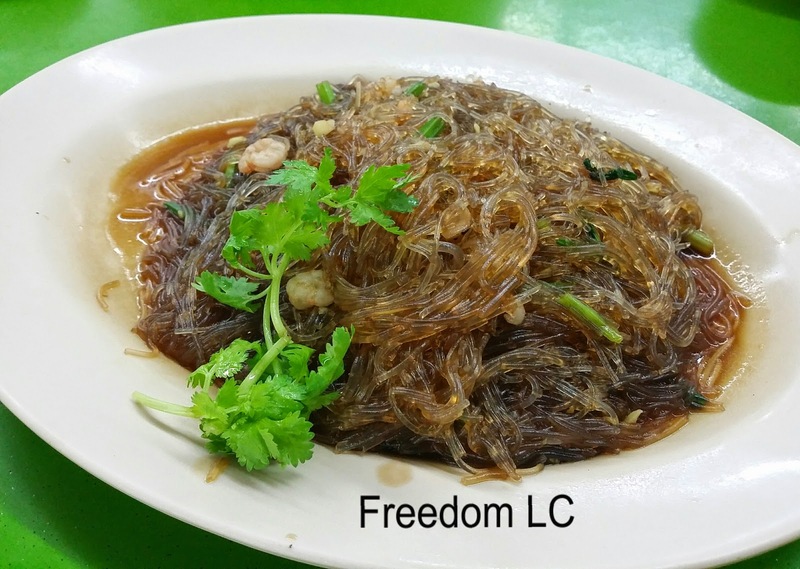 Beside the price is the main key point for my recommendation, Fried Dong Fen (Tang Hoon/Glass noodle) also tasted savoury and easy to digest. Simple way of cooking with stir-fry style using only few ingredients like mushroom and minced prawn but yet tasted so good. 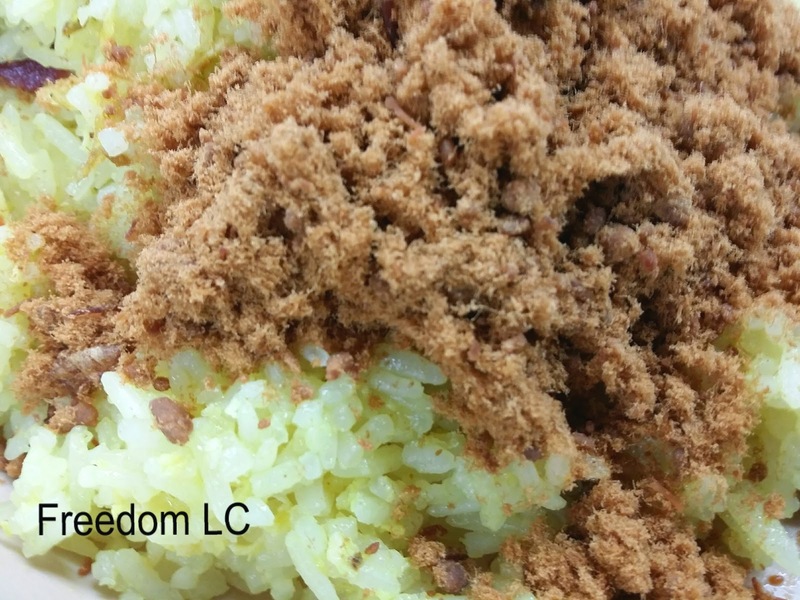 Pineapple Rice topping covered with Pork Floss. Rice tasted slightly sweet for me, maybe because of the sliced pineapple. 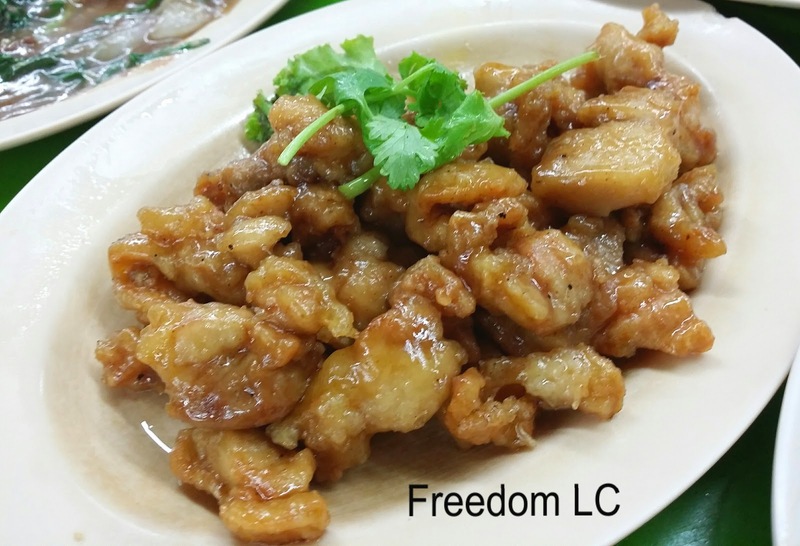 Strongly recommend you to order this dish. 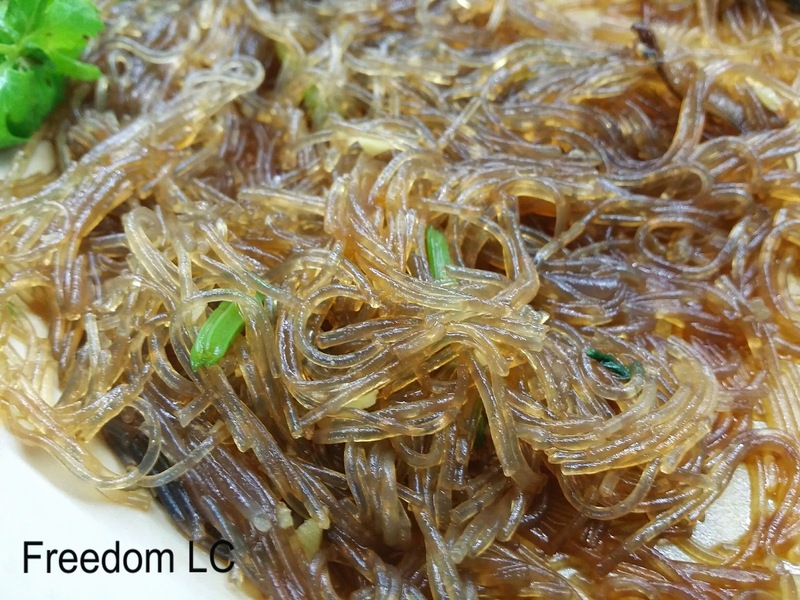 We liked the crunchy bites of the baby Kai Lan cooked with light oyster sauce and dried shallots blend so well together with the Kai Lan. 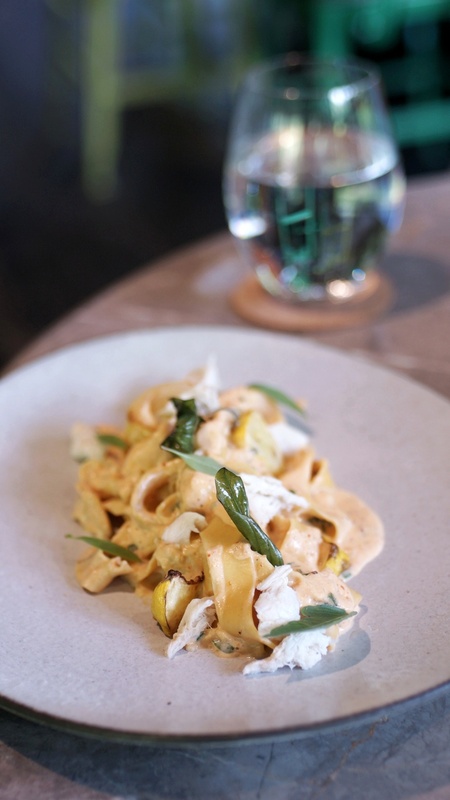 This dish is worthy for you to order. 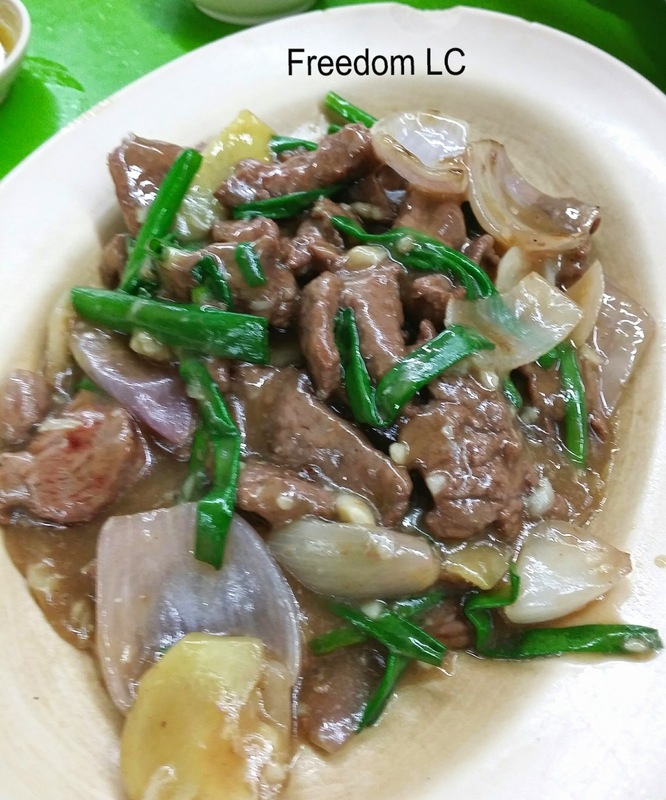 Soft and tender deer meat cooked with spring onion , onion and garlic. This dish taste good but also disappointed because few pieces of the deer meat was not well cooked. We still can see some reddish juice flowing out from the meat. 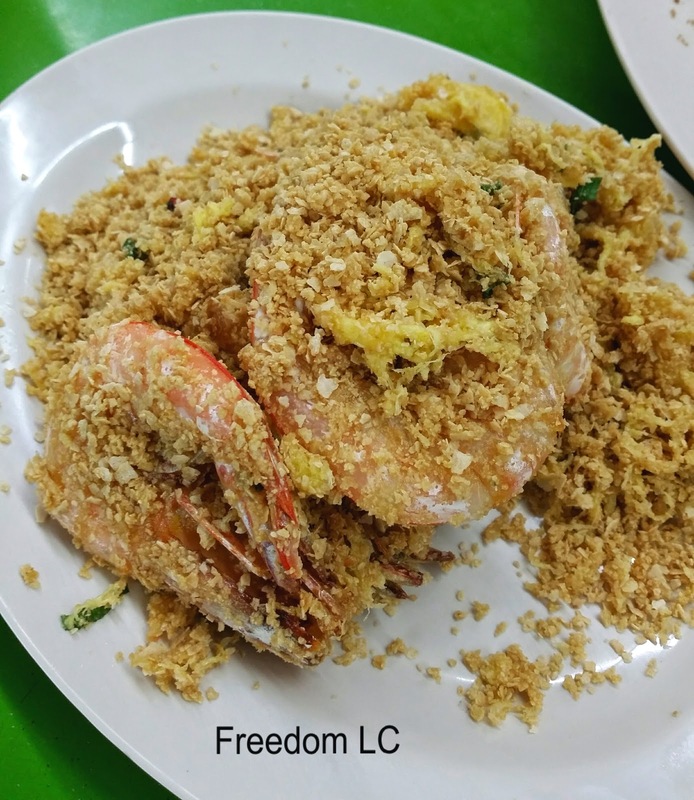 This dish definitely worth the value for you to order. 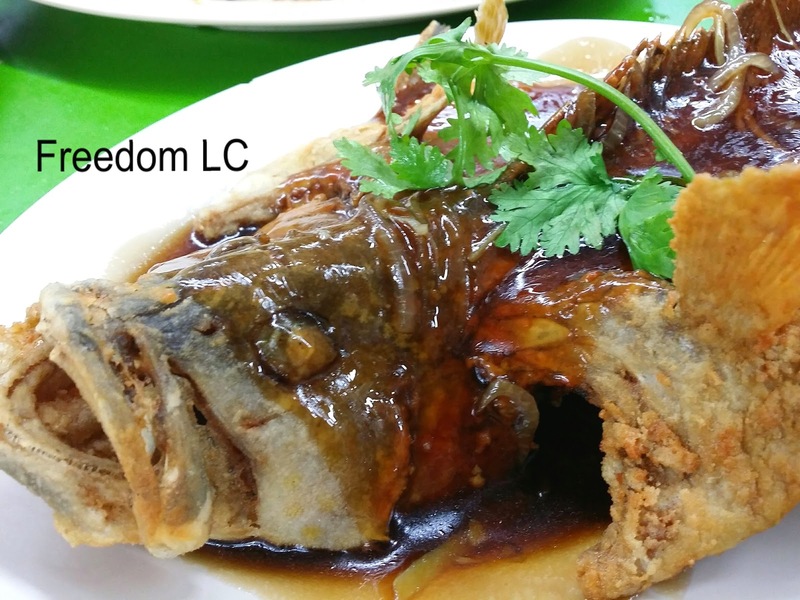 Even though fish was deep fried but fish meat still remained soft and you can tasted the freshness from the taste. Most of the dishes tasted good but don't really look like Thai Cuisine. Dishes don't even cooked with Herbs and Spices which are missing as an essential part of Thai cooking. I would give my comment that this stall's culinary is more closer to Chinese food.